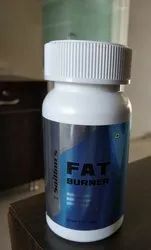 Prominent & Leading Manufacturer from Ahmedabad, we offer mass gainer, nutritional syrup, fat burner capsules, weight loss nutrition powder, diet capsules and probiotic capsules. 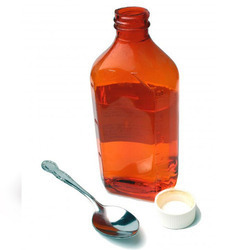 We are leading manufacturer of Nutritional Syrup and we supply products all over India. 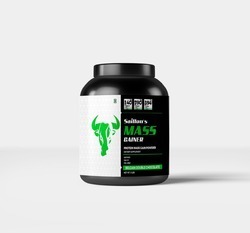 Saillon's Fat Burner containing the composition of garcinia extract and coleus, along with Green Tea Extract (Camellia Sinensis (EGCG)50% Polyphenols, Raspberry Extracts, White Kidney Bean, Green Coffee bean Extracts and other ingredients like Magnesium Stearate, Aerosil of Class preservatives is very good for multivitamin capsules daily performance. 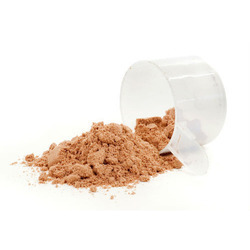 We are highly engaged in dealing with Weight Loss Nutrition Powder. 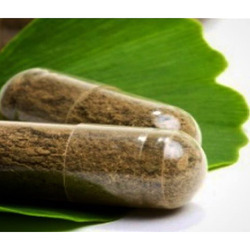 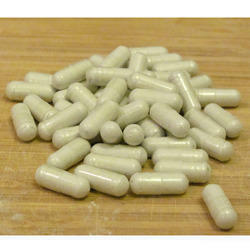 We are dealing with Probiotic Capsules. 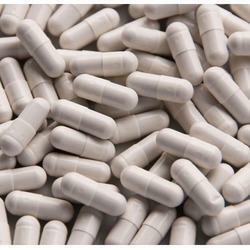 We are Leading Manufacturer of Nutraceutical Products From Ahmedabad, Gujarat, India.